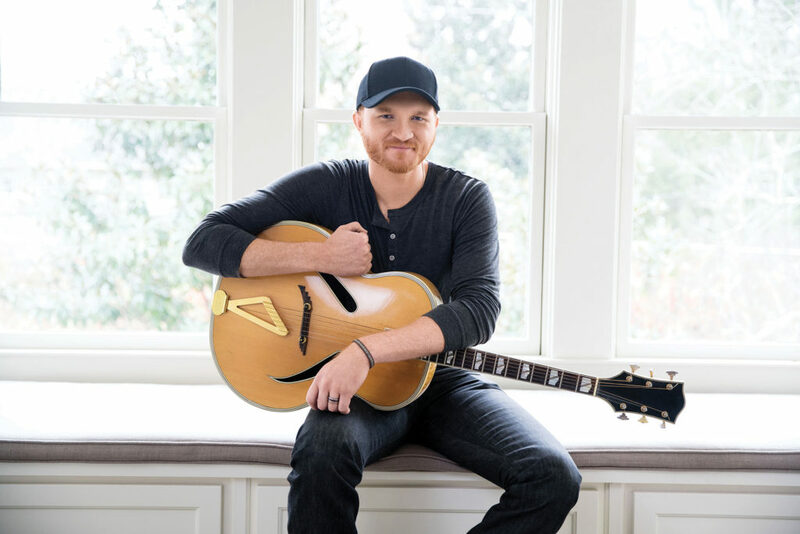 Eric Paslay, delivers a powerful punch as a renowned, Platinum-selling, hit songwriter and dynamic performer. Paslay has celebrated five No. 1 hits including “Even If It Breaks Your Heart” (Eli Young Band), “Barefoot Blue Jean Night” (Jake Owen), “Angel Eyes” (Love & Theft), “Rewind” (Rascal Flatts) and “FridayNight,” the smash lead single from his critically acclaimed self-titled debut album. The Temple, Texas native is a recent GRAMMY nominee (first as a recording artist) in the Best Country Duo/Group category for “The Driver,” performed by Lady Antebellum’s Charles Kelley, featuring Eric and Dierks Bentley and a current “Song of The Year” nominee for “She Don’t Love You” at the upcoming ACM Awards on April 3. A true artist’s artist, USA Today calls Paslay “flat out-brilliant” and American Songwriter names him an influencer of country music. 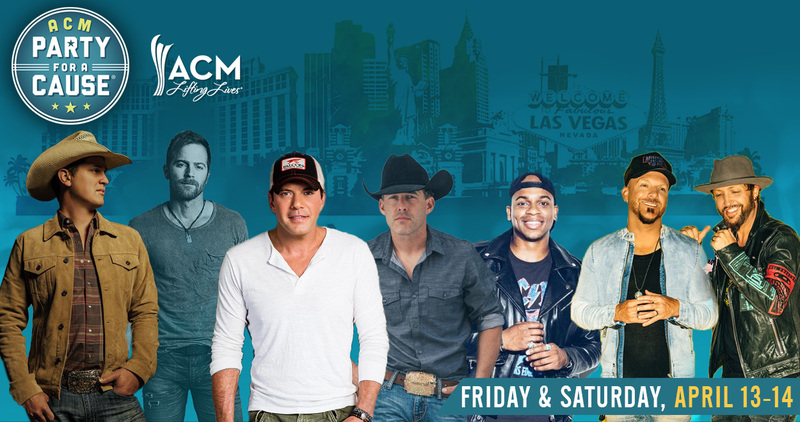 Paslay recently released his back beat-driven groove “High Class,” the lead single from his highly-anticipated sophomore album, and takes the stage on tour with Brad Paisley this winter.